The Congress brings students together to share knowledge and celebrate each other's efforts to improve the Chicago River. Thank you to all who participated in the 2019 Chicago River Student Congress. 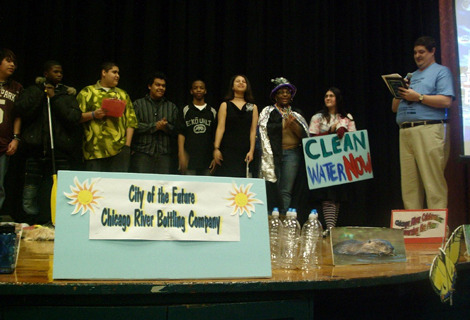 This "conference for kids" allows students come together to celebrate the Chicago River. Students share their knowledge, experiences and enthusiasm with their peers. Students attend informative workshops and view displays created by other students and by professionals from local colleges, non-profits and government agencies. To see photos and a description of the 2019 Student Congress, please click here. Live Animals, Free Food & a Free T-Shirt! Workshops and exhibits should highlight your experiences with the river in some way. 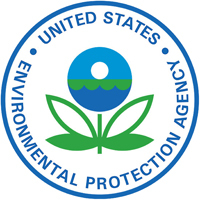 We all play a vital role to safeguard the health of the river’s ecosystems for plants, animals, and people. Other topics may also be accepted, but we prefer they fit our theme. Call Mark Hauser at (312) 939-0490 ext. 11, if you have any questions.